Disney has been busy working on new movies that are coming out in the next couple years. 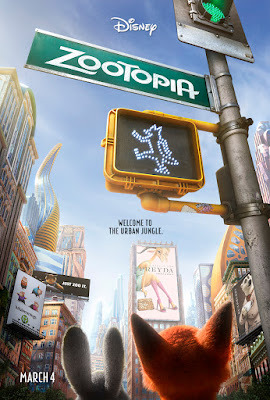 One that we are most excited about it the movie Zootopia. Here is the movie Trailer that sparked our interest. Check it out and let me know what you think in the comments below. If your as excited as we are about this movie you may want to follow along on these social media links to get up to the minute news.